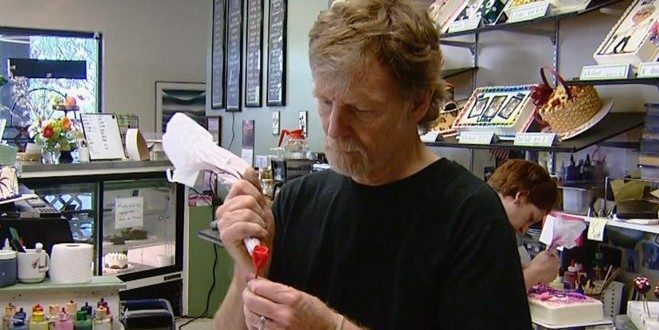 PAYBACK: Colorado Republicans Vote To Defund Civil Rights Commission That Ruled Against Anti-Gay Baker - Joe.My.God. Republican members of a powerful budget committee in the legislature on Thursday voted to withhold funding for the Colorado Civil Rights Commission, a move that could be revisited but which quickly stoked political outcry from Democrats and the LGBT community. State Sen. Kevin Lundberg, a Berthoud Republican who sits on the Joint Budget Committee, which held up the funding, said he voted to withhold money for the commission — which operates under the the Colorado Civil Rights Division — because he is waiting to see if lawmakers vote to renew the law to authorize the commission’s existence (which is coming this session).